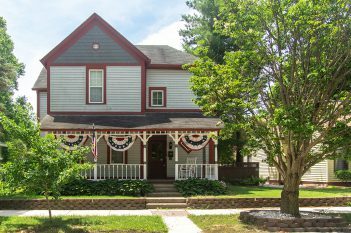 After 31 years of showcasing Old Town Noblesville and its historic homes, the Noblesville Preservation Alliance is taking a different approach for its 32nd Annual Historic Homes Tour. 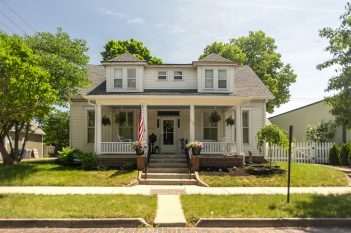 The all-volunteer nonprofit that aims to save at-risk historic buildings and provide resources and funding for historic buildings in Noblesville will recreate the city’s 1923 centennial celebration by shutting down a section of Logan Street from the 1200 to 1500 blocks for the Sept. 15 tour. The day will feature live music by Legacy Keepers’ musicians; promenade performers from The Belfry Theatre and Carmel Community Players; plein air painters; food from the Noblesville Lions Club; an old-fashioned lemonade stand from Roots of Life Community Church; old timey photos from Tenth Street Photography; and kids crafts, among other offerings. Logan Street Sanctuary will serve as a resting place, and staff from the Hamilton East Public Library’s Indiana room will display photographs from the 1923 celebration. 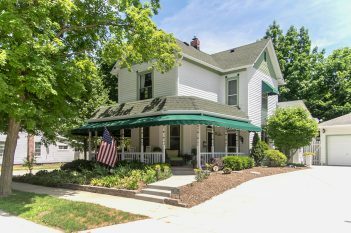 Ann Lemna, of Keep Noblesville Beautiful, is creating a “Life on Logan Street” newspaper with news from the time to be passed out at the event by newsies. 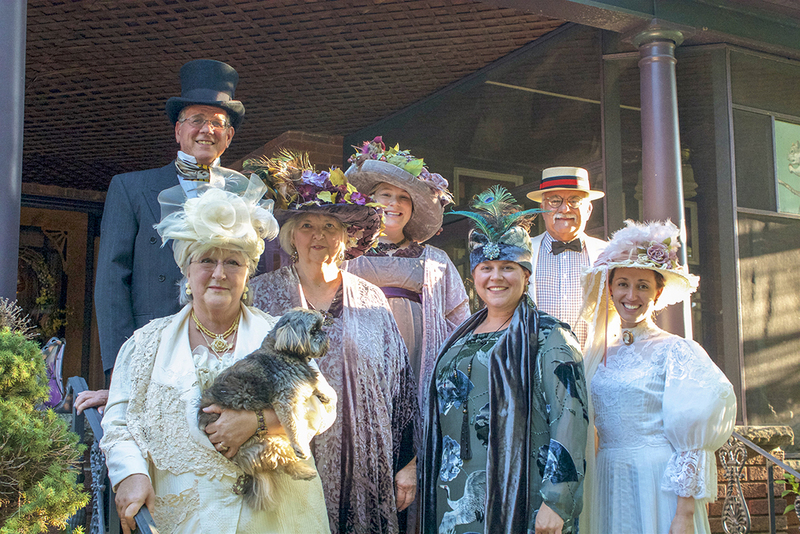 Attendees and volunteers are encouraged to dress in 1920s-era costumes. 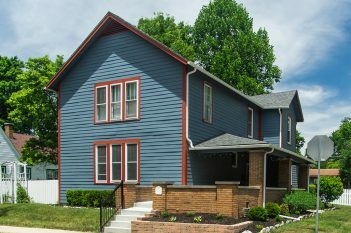 Ten homes will be featured, eight on Logan Street and two on Clinton Street. 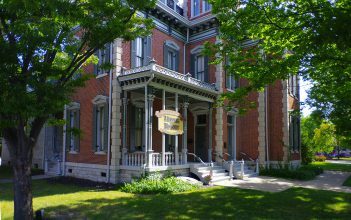 The Hamilton County Sheriff’s Residence on the square will is the home tour headquarters. 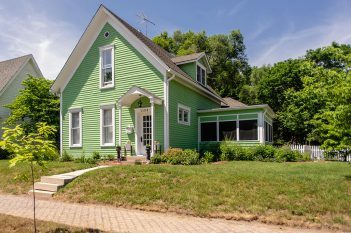 For nearly a decade, home tour proceeds have served as the source of façade grants for homeowners. 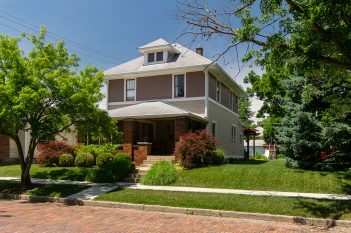 “The purpose of the home tour is to educate people about the beauty and value of historic properties, but also to raise money for façade grants,” said Sandy Stewart, who became involved with NPA after receiving a grant for her home at 1159 Conner St. and is the vice president of the organization and chair of the special events committee. A series of events led to the formation of NPA and its first-ever home tour. 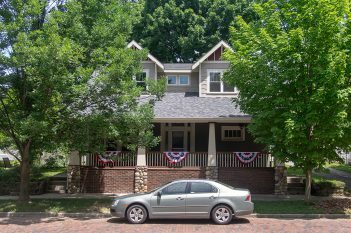 Thirty-two years ago, the city’s historic William Houston Craig House, now at 1250 Conner St., was at risk of being torn down after First Presbyterian Church at 1207 Conner St., which used the home as its parsonage, needed a larger, more modern space. Area residents came together and saved the home, relocating it across the street. 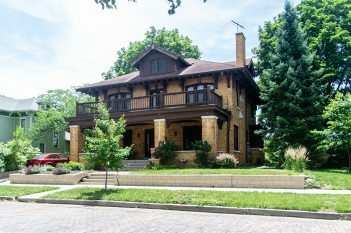 The Craig House is now on the National Register of Historic Places. 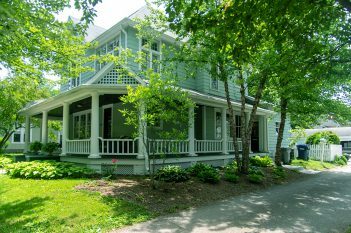 “The first home tour coincided with the founding of NPA, and the NPA was founded as a result of moving the Craig House,” said Mike Corbett, NPA treasurer and co-chair of the organization’s sponsorship committee. 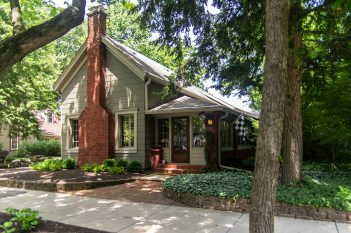 Past home tours have helped save other buildings, like Forest Park’s interurban building. Since 2011, the NPA has awarded 35 grants, totaling $28,500. “I really think that NPA is largely responsible for the look and feel of downtown because members fix up their properties and inspire others to do so as well,” Stewart said. Volunteers are still being sought to help run the event. Each volunteer receives a free ticket to the home tour and a free dinner. Where: Logan Street. The Sheriff’s Residence at 810 Conner St. is the check-in point.